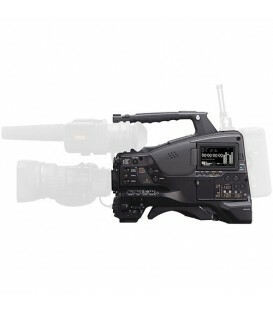 Camcorder with 3 2/3 inch CMOS imaging devices, usingSonys advanced Exmor CMOS imaging technology. 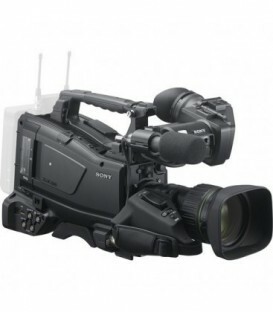 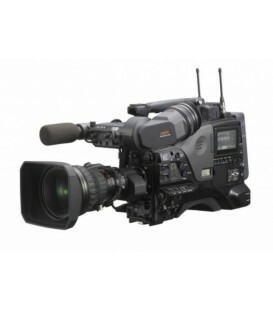 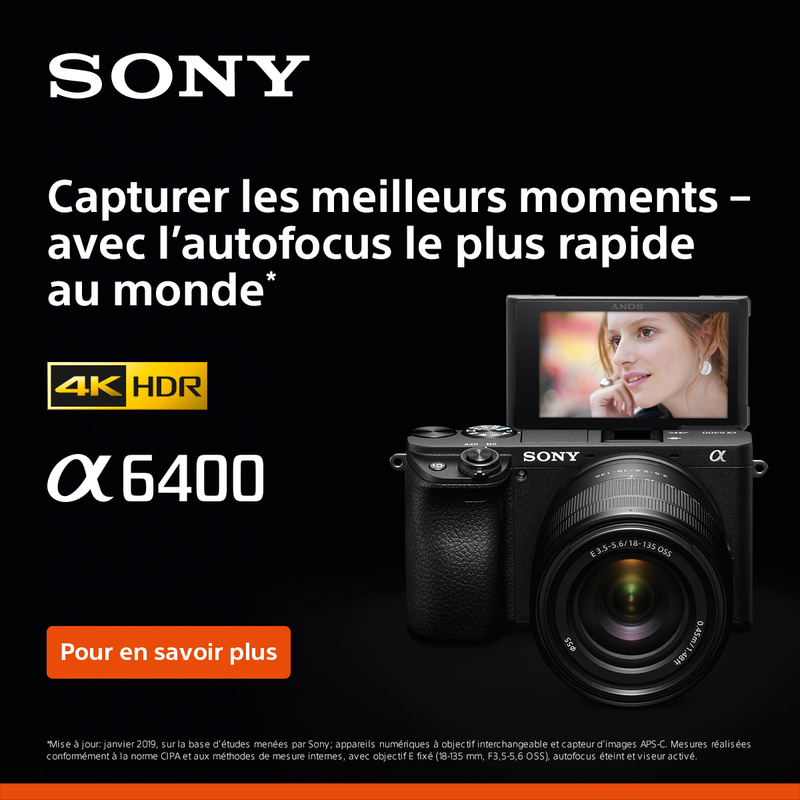 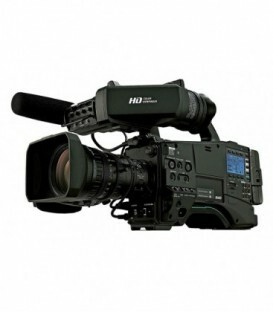 2/3in AVC-ULTRA microP2 HD camcorder, 2,2 Megapixel 3MOS, sensibilité F13 à 2000lux, S/N ratio 60db,2 slot microP2 et 2 slot standard P2, AVCLongG50/25/12/6, Wireless LAN IEEE802.11 (AJ-WM30 en option), DRS, CAC, 48Khz/24Bit, 4 canaux audio. 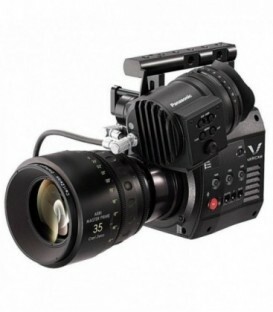 Lesser products cannot compete with the sheer image quality of the VariCam's 14-stop full 4K sensor. 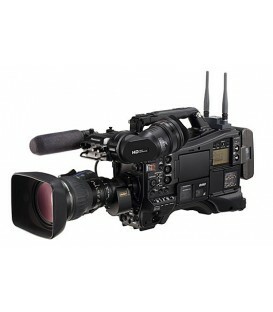 Nor can they offer the versatility of a modular system that allows users to switch between the VariCam 35 front end and the VariCam HS for high speed HD recording and use of versatile B4 ENG lenses. 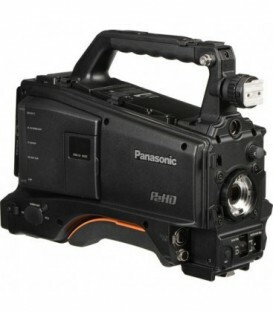 Panasonic AJ-PX800G P2 Ultra Lightweight 2/3 Type Shoulder Mount HD Camcorder with 3x MOS Image Sensors. 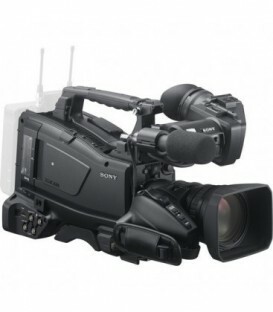 Compact Solid State Memory Camcorder. 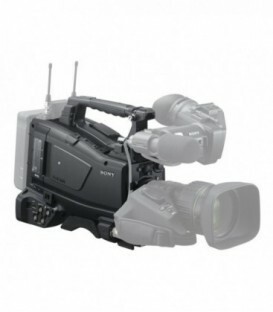 2/3 CC, XAVC 50p, wireless, Body only. 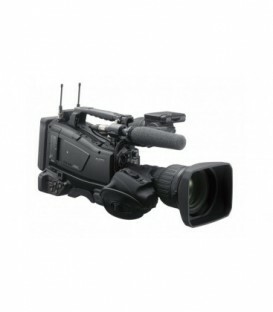 1/3" AVC-ULTRA Shoulder Mount Camcorder. 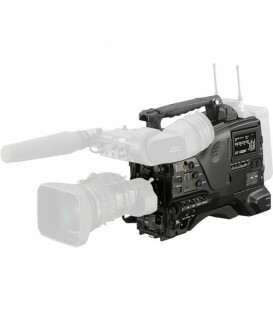 Three 1/3" MOS Sensors 2.2MP Resolution; Full HD 1920x1080 up to 59.94p; Supports NTSC & PAL Frame Rates; Select AVC-ULTRA Formats Recording; Body Only (Accessories Sold Separately).